So cute!! 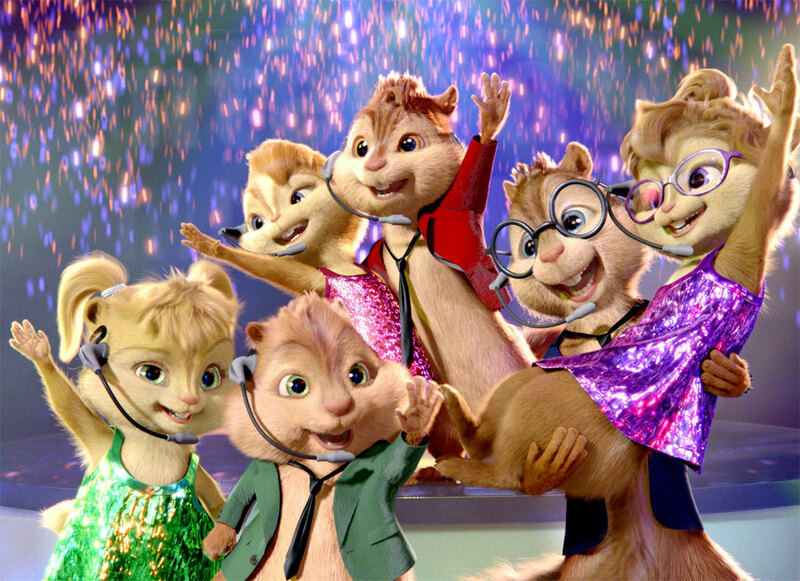 :D. . HD Wallpaper and background images in the Alvin and the Chipmunks 3: Chip-Wrecked club tagged: alvin chipmunks chipettes chipwrecked simon theodore brittany jeanette eleanor.